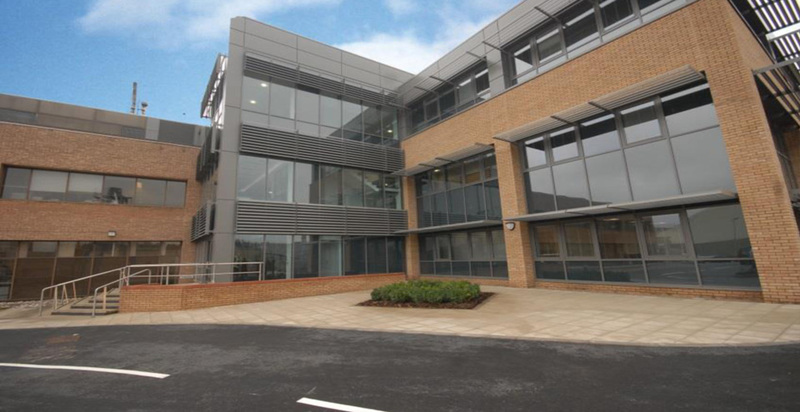 This design and build project has created new office accommodation so that Reeves Wireline can expand their current business. 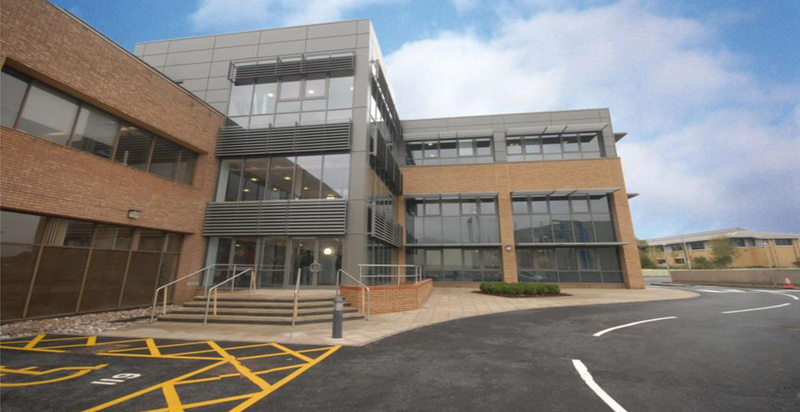 The new three storey office building includes the remodelling of the existing reception area to provide a link between the new and existing building. 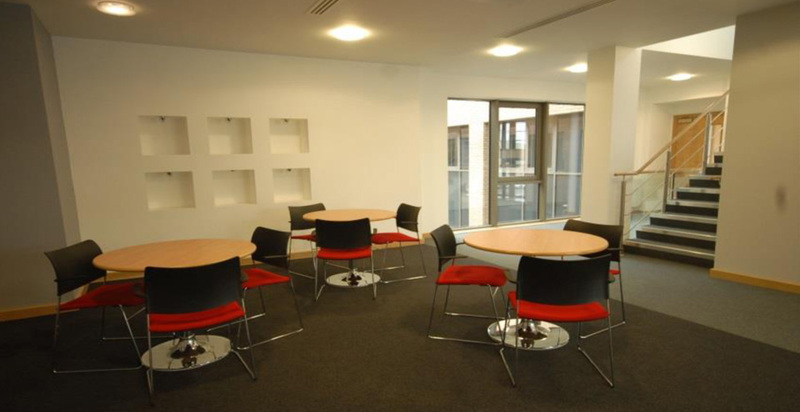 The facility provides open plan office spaces on three floors together with meeting rooms, full disabled access and a new car park deck with associated hard and soft landscaping. 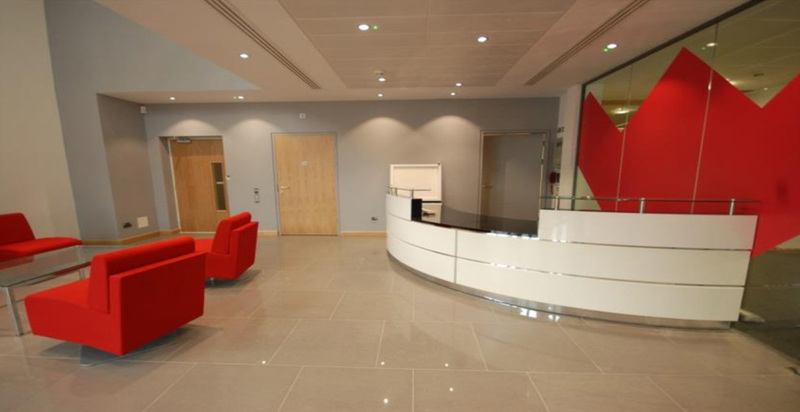 The new, shared entrance space provides a reception area, staff facilities and informal meeting areas. The new parking deck has been installed to the west of the buildings over the existing lower park, creating improved parking facilities for staff and visitors.